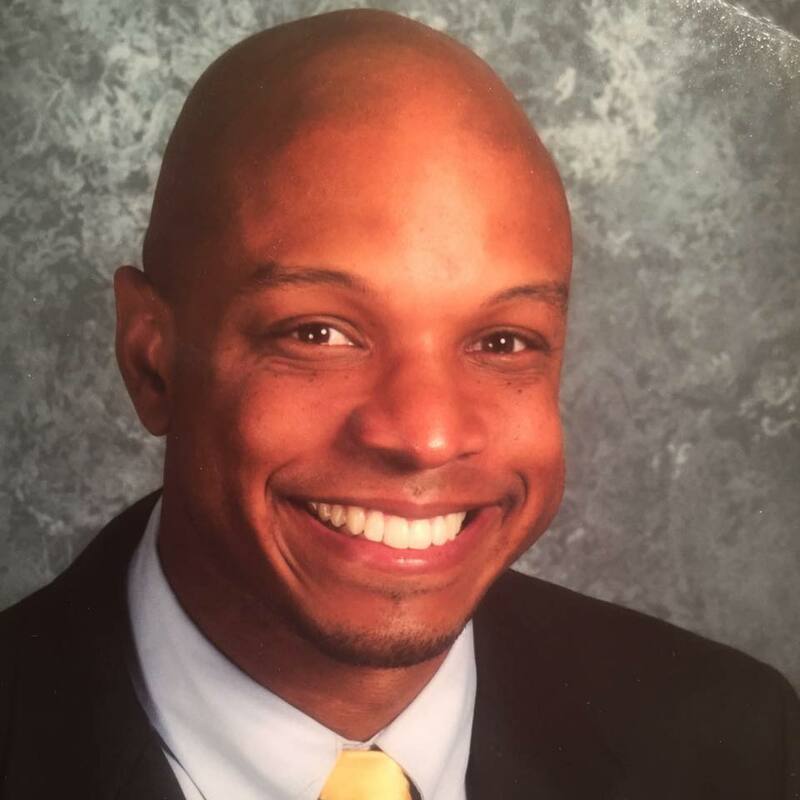 Willie Adams is a dedicated educator with an undying passion for equity in education. He received his Bachelor of Arts Degree in Film and Media Studies from the University of California, Irvine, in 1996 and his Masters of Arts in Multicultural Literature for Children and Young Adults from the University of San Francisco in 2008. He has taught History and Humanities in a variety of programs for underserved youth including the Aim High Program in San Francisco, CA, as well as the Heads Up and the Upward Bound programs in Oakland, CA. In 1997 he began working as Diversity Coordinator, in addition to teaching journalism and fourth grade at the Katherine Burke School in San Francisco, CA (1997-2000). From 2003-2018, Willie has worked at the Head-Royce School in Oakland, CA where he played a significant role in strengthening their diversity efforts. While serving as the middle school Dean of Student Life he was instrumental in helping to develop the middle school Life Skills curriculum. He also launched a digital songwriting and music appreciation course as part of the Fine Arts Department. Willie is a former Vice President of POCIS (People of Color in Independent Schools) and the co-founder of the Vanguard Alliance; an educational trusts actively engaged in narrowing the achievement gap between public and private institutions. In addition to his work in education, Willie has been a professional DJ since 1991. He is also a vocalist, musicologist, and film enthusiast.